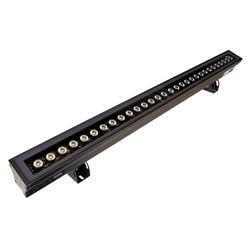 Our range of products include 54x3w led wash light rgbw and led wall washer. High-quality Canara LED Wash light used as Wash light, Effect light, Strobe light, Studio light and Architectural Light etc. 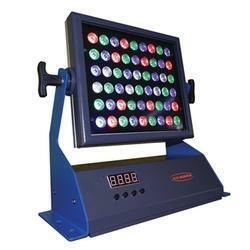 The brightness can be controlled by DMX 512 signal and manual control, the adjustable range is 0~100%. 8 DMX channels with 16.6 million color combinations. High-grade aluminum housing with black powder coated matt finish paint.